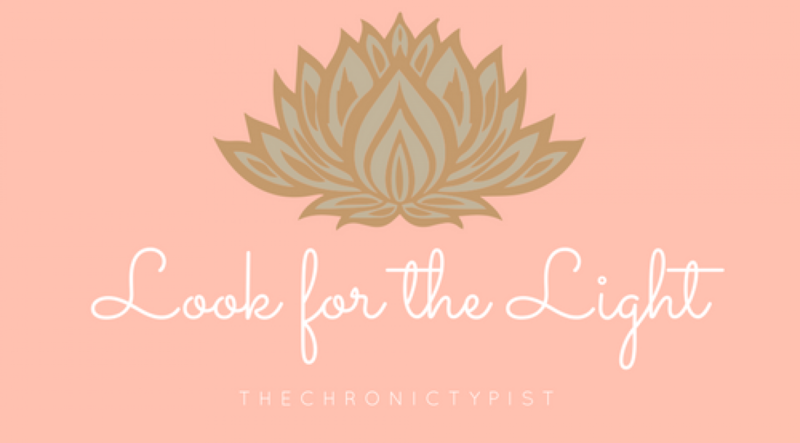 Welcome to thechronictypist.com, a blog narrating the life and expressing the thoughts of a chronically ill writer. 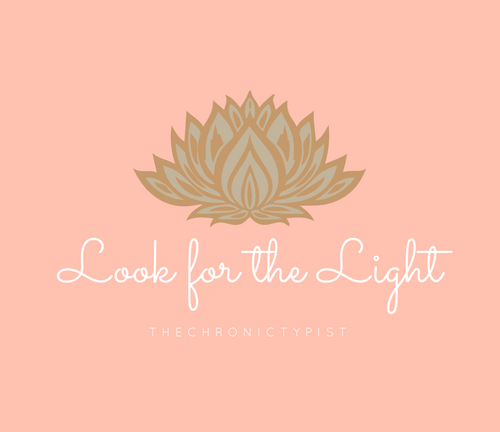 Feel free to explore posts, shoot me an email, or check out my Instagram where I give more updates on my health. I hope you enjoy your stay!